Ever since I saw Memphis the Musical, I’ve been reading up about the two leads; Felicia Boswell and Bryan Fenkart. They are both so talented. Can’t wait to see what album Felicia puts out in the future. Bryan is so good as the main character in Memphis, that I had to check out his music. I must say its been on repeat since last week. He doesn’t write fluff like most artists these days, it’s definitely music that you can relate too and touches you. My favorite songs are Simple and Grey, Light Years Away, and Ok. 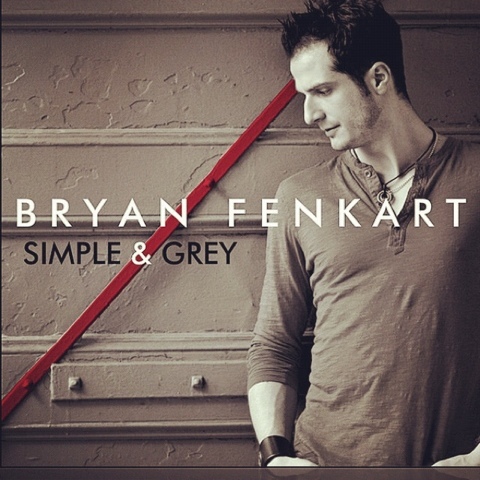 Check out his album Simple and Grey on ITunes! You’ll be glad you did.